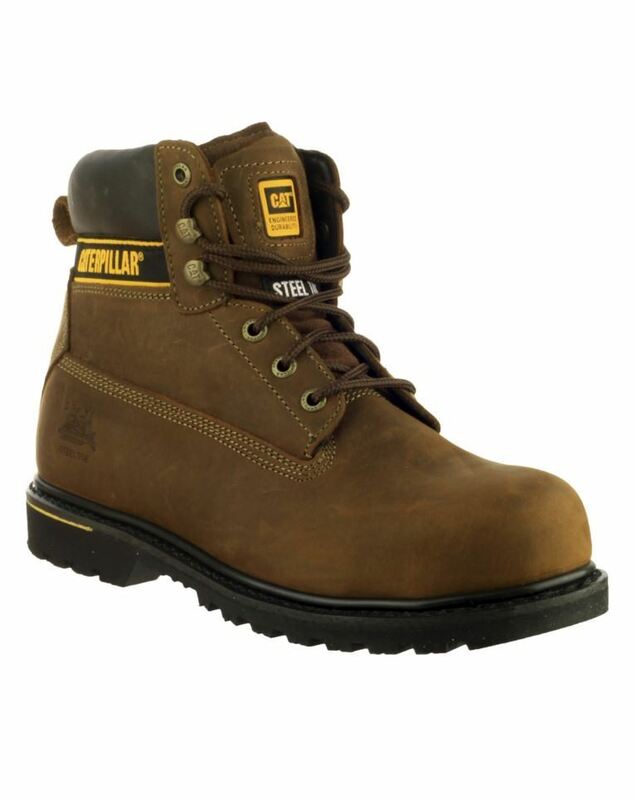 A stylish safety boot with Goodyear welting that provides 200 joule toe protection. 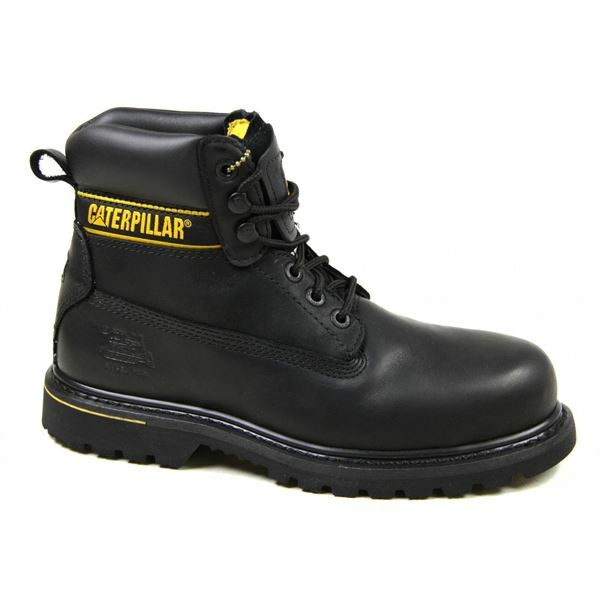 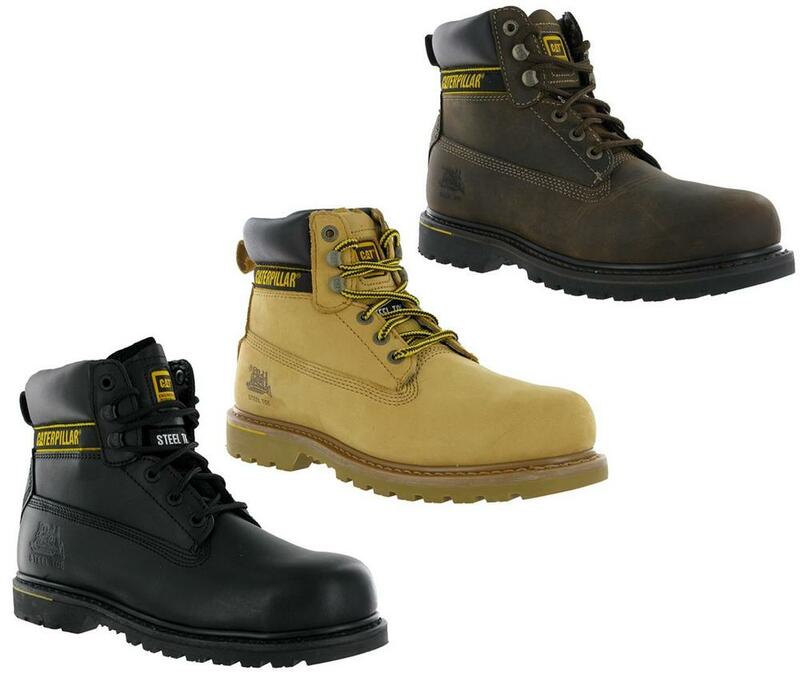 These anti-static CAT Holton boots have the safety features ideal for light industry and service, with the flexibility of a trainer due to Goodyear welt construction. 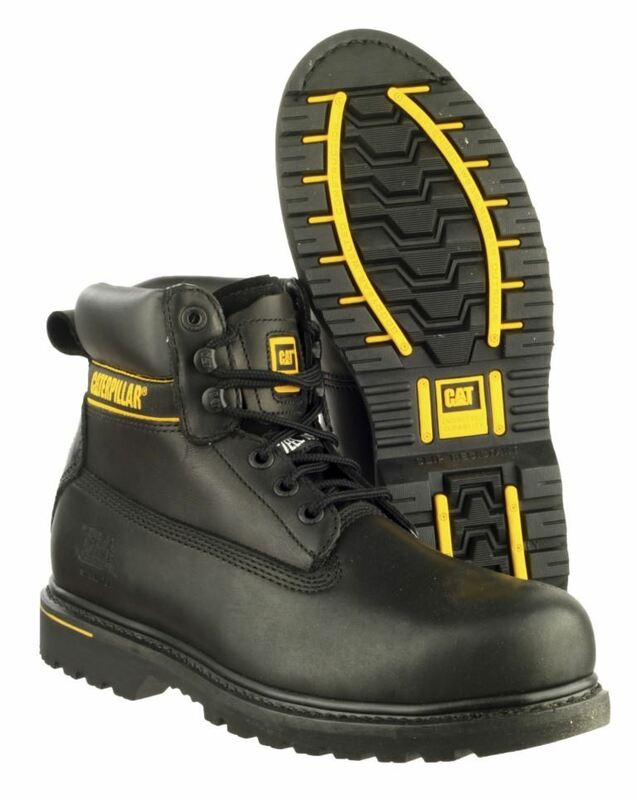 These CAT work boots are a sturdy design, with triple stitching on all key seams and a slip resistant, rubber cleated outsole, ideal for frequent wear. 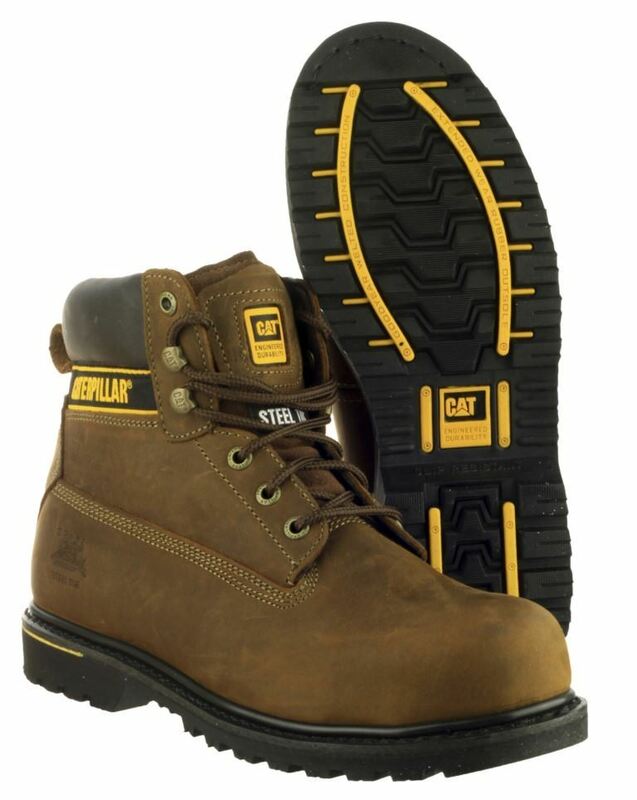 CAT Holton - the best, classic style, in the original honey colour. 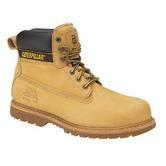 These wear for ever and are genuinely comfortable from day one. Looking for more? 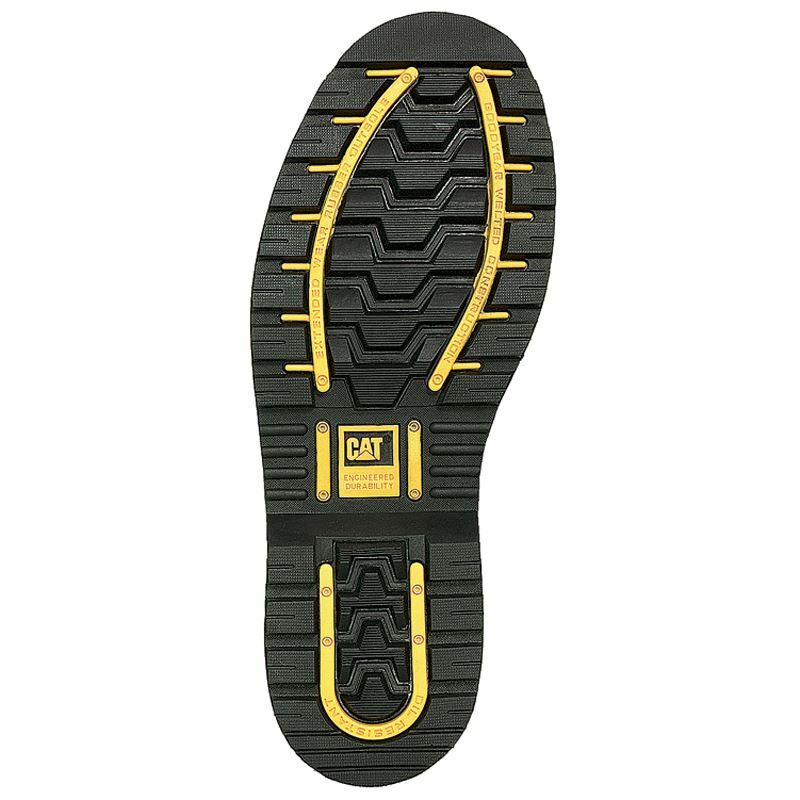 You can also view our Cofra Safety Boots. Or you might be interested in our Flame Retardant Accessories Category.